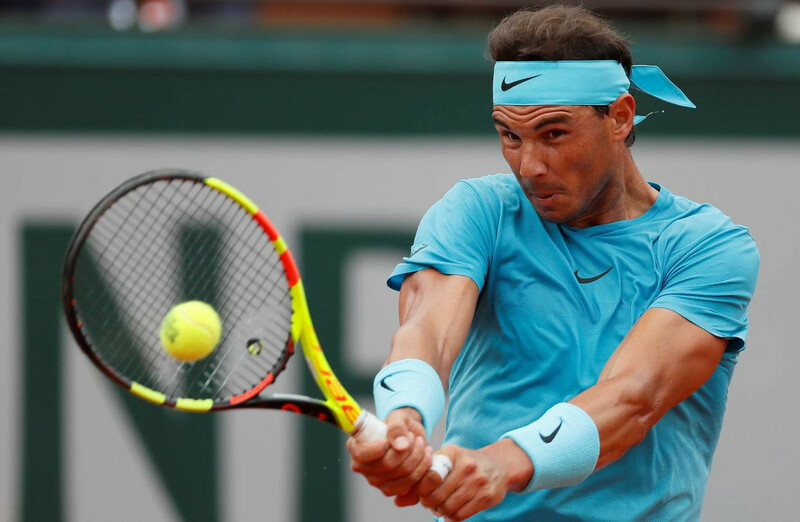 The World's top tennis player, Rafael Nadal has won Grand Slam singles titles 17 times. He also held the world No. 1 ranking for 196 weeks. This Spanish giant withstands a huge net worth estimated to be around $180 million. Starting a professional tennis career in 2001, Nadal has not only collected handsome money but also rewards, honors, and achievements. Without a doubt, his main source of income is sports (tennis). His endorsements deal with various companies has also helped to increase his net worth to $180 million. 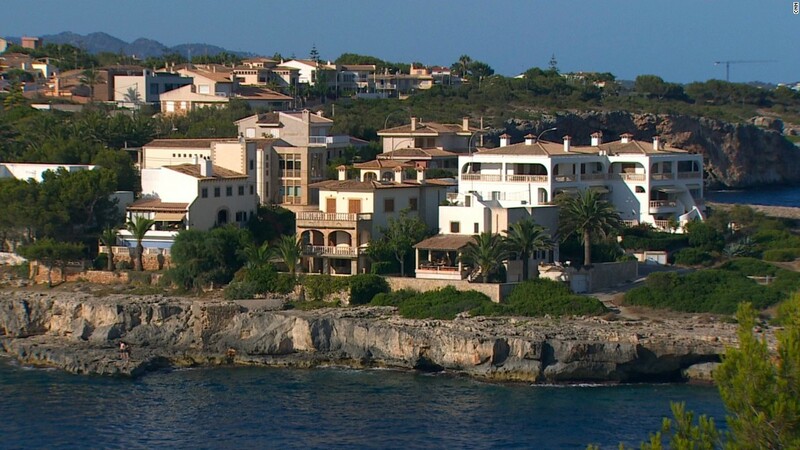 Nadal owns a house in his hometown which he bought for around $6 million in 2012. 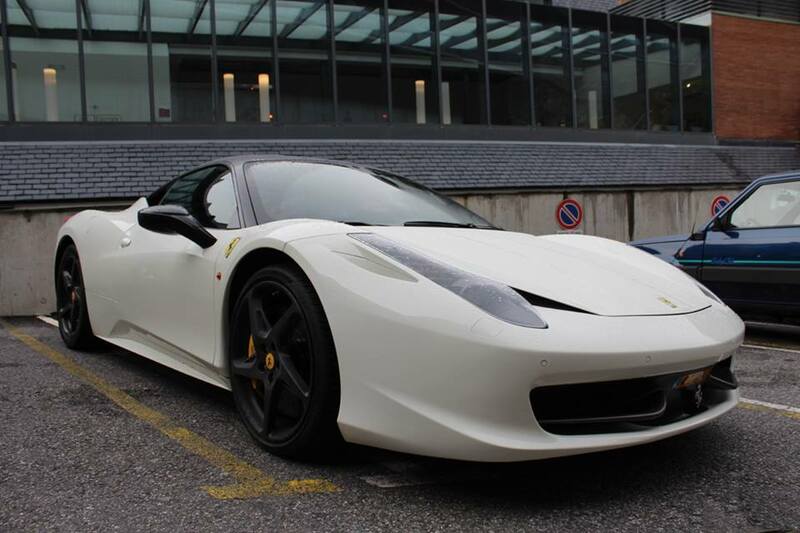 Nadal rides a Ferrari 458 Italia. 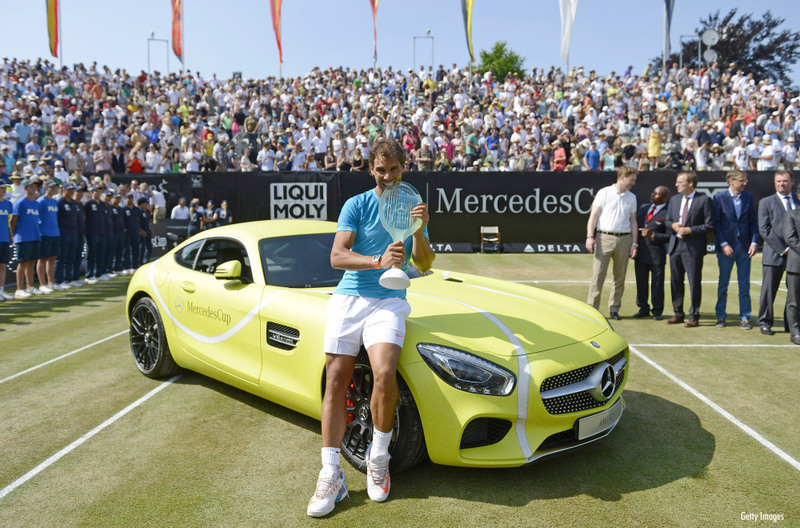 Nadal owns a Mercedes also. 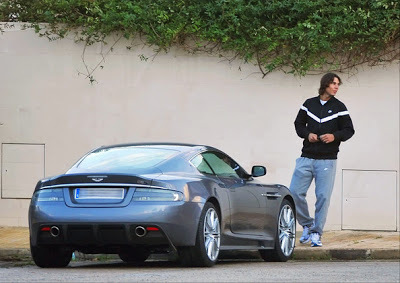 Nadal owns an Aston Martin. 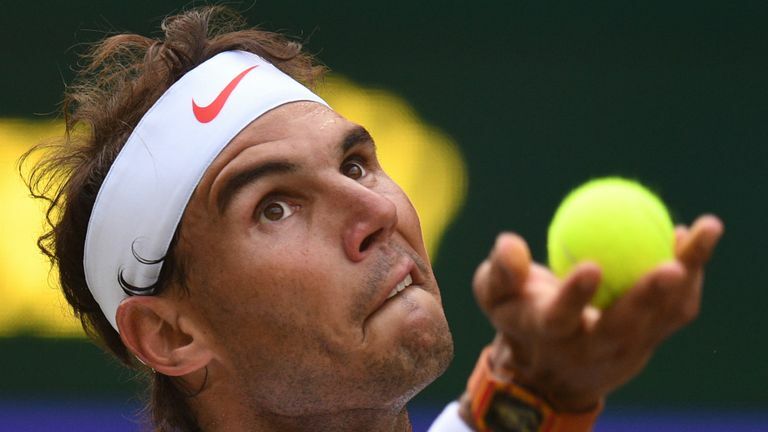 Choosing tennis over football was a great decision by Nadal when his father made him do so. He won several championships before turning pro. Only at the age of 15, Nadal turned professional. He won his first ATP match when has ranked the world No. 762. And the journey started for Nadal. Nadal started participating in Grand Slams since 2003. His first two years were an experience to gain. 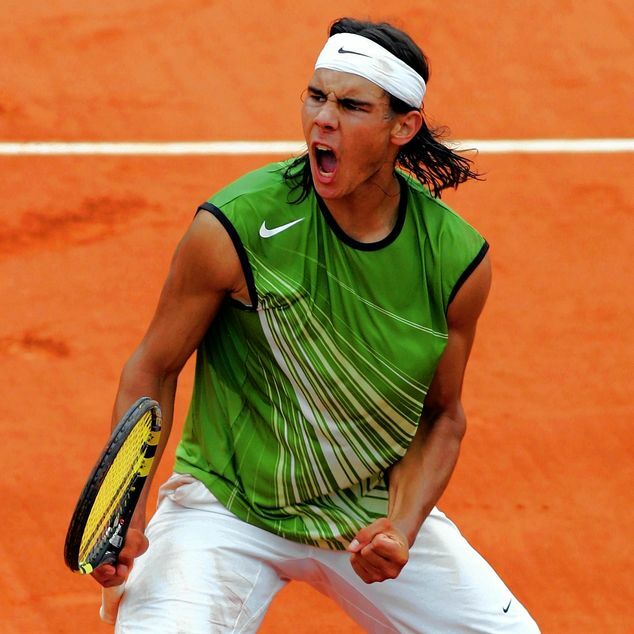 Then in 2005, Nadal won his first ever French Open and the great thing is he won it three more consecutive years. In 2008, Nadal won Wimbledon Open also and it took him only one year to win the Australian Open. The one target remained was to win the US Open which he completed in 2010. 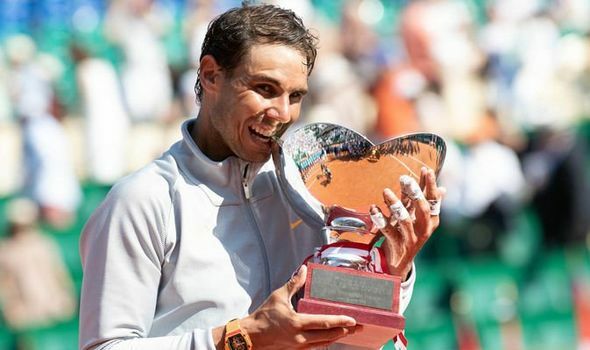 Talking about his singles titles, Nadal has won the French Open 11 times (2005-2008, 2010-2014, 2017, 2018), US Open two times (2010 and 2017), Wimbledon Open two times (2008 and 2010), and the Australian Open only one time in 2009. 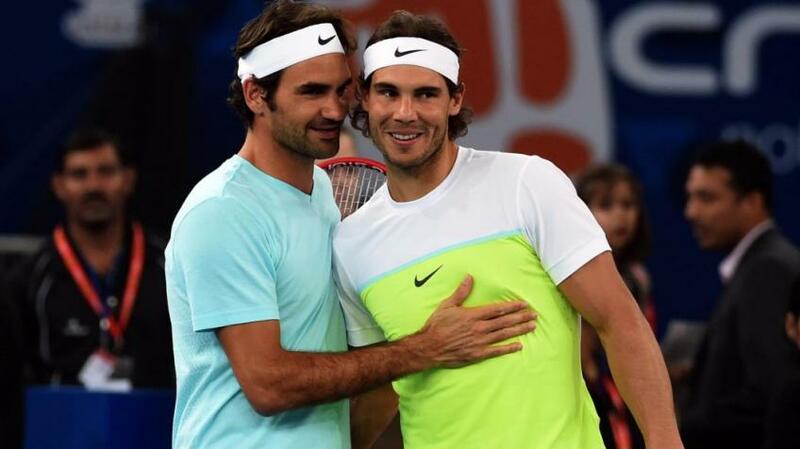 Coming to the subject of rivalries, Nadal faces two professional players, Roger Federer and Novak Djokovic. He has a good relationship with these professionals but in a tennis court, they present their game. 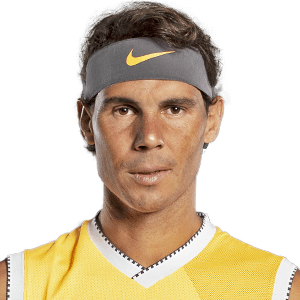 Rafael Nadal Parera was born on June 3, 1986, in Manacor, Balearic Islands, Spain, to the parents, Ana Maria Parera and Sebastian Nadal. He also has a younger sister. Guided and encouraged by his uncles, Nadal was introduced to tennis by his uncle, Toni Nadal when he was only three. 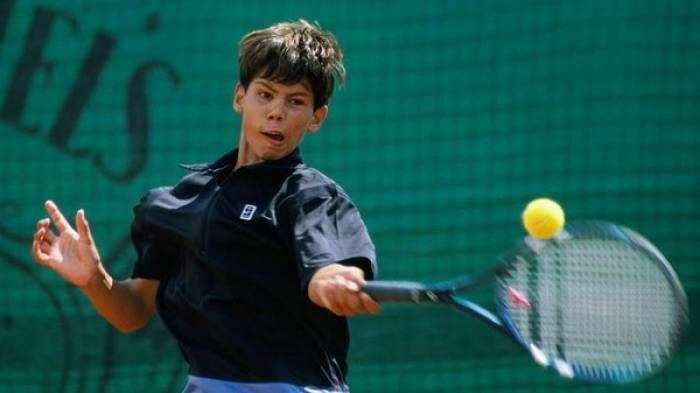 He won under-12 regional tennis championship at the age of eight. What about Nadal's relationship status? Is he married? Rafael Nadal has been in a relationship with his longtime girlfriend, Maria Francisca Perello. The couple started dating in 2005 and as of January 2019, they are set to marry. We wish them a great future ahead. His Twitter account shows a total of 15.6M followers and he has tweeted 2,763 times till the date. Similarly, on Instagram, he has gathered around 6.5M followers and he has posted 610 times over there so far. In addition, Rafael Nadal owns a YouTube Channel with around 23,160 subscribers and around 5.14 million video views.